The ongoing I-League ISL merger saga took an interesting turn when, Mumbai FC Vice-President, Atul Badgamiya revealed that he has written a letter to Asian Football Confederation (AFC) regarding the proposed Road map for Indian Football put forward by AIFF and FSDL, to be put in place from 2017/18 season. 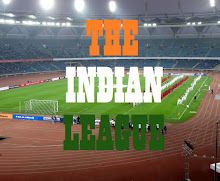 In the letter, he highlighted the demotion of I-League, currently India's top tier league to 2nd Division and promotion of Indian Super League, a 2-year old private tournament, as the top League, with no scope of promotion from latter to the former. "We don’t mind the merger of the leagues. But the conditions are not right. What we are saying is they can’t just push us aside suddenly." The Essel Group owned club was established in 2007 and started in 2nd Division League. 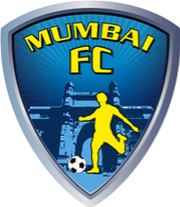 They earned promotion to I-League in 2008 and maintained their position in it since. They finished 5th in I-League this season, their best finish so far and appointed Santosh Kashyap as their Head Coach for the upcoming season.